Sounds like a winner to me. Whatever you think of the merits of the song there’s a strange coincidence here. The song is the opening number of the musical Oklahoma and according to Wiki the show grew out of an unsuccessful play, which was adapted by a theatre group to include folk songs. It inspired the musical and Rogers and Hammerstein compositions that turned the fortunes of the flop around to become one of the longest running stage hits of all time and one of the landmarks of the Musical genre. There isn’t much else to say about it although there’s an extensive Wiki entry for the stage show should you wish to know more. This entry was posted on Friday, May 15th, 2015 at 12:00 am and is filed under News. You can follow any responses to this entry through the RSS 2.0 feed. You can leave a response, or trackback from your own site. I love it, and if Ewan MacColl’s work can be called folk why not this, it’s long been a song in its own right known by many who look blankly if Oklahama is mentioned. I’m glad to know that it’s not only me who strains to get the notes, but as my audience is only ever the water droplets of the shower (or MrsSRD if I’m feeling particularly cruel) I can always pretend I’m drowning. I really rather liked that. Jon’s rendition gives it much more of a folky feel, and is a heck of a lot less corny than some versions I’ve heard. I’m really going to miss this site come the end of June…..
SRD: if Ewan MacColl’s work can be called folk: Others call it written in the folk idiom. I don’t care much for the label, I call it bloody good, just like Jon’s work here. A beautiful song! That damned song has been with me all day ! Katie raises a serious point about what happens at the end of June. I do not know what Jon and his team have planned, but of one thing I am sure. On it’s completion this project should not be allowed to sink into obscurity. 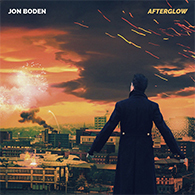 Over the past months Jon has done an amazing job, each day presenting a song simply, with little or no accompanying frills, letting the song tell it’s own story, and allowing the beauty of the lyrics, the poetry and the tune to shine through. The songs reflect the history that spawned them, from medieval, through periods like the industrial revolution, and into modern times. Without such projects some of these songs could vanish for good. O.K., now I will get down off my soap-box. 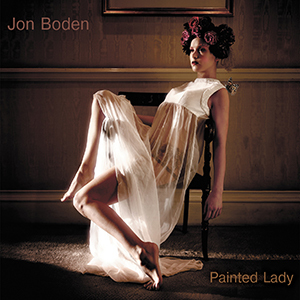 John, the songs are available as monthly albums for digital download (the April album for some time now, even though the navigation bar still shows the March issue); hopefully lots of us buy them for posteriority and to give back a few pennies to Jon for his effort. But I agree that a kind of official archive of the project would be great. I didn’t realise there were verses I’ve only ever heard snatches of the chorus before. Fantastic!!! Thanks so much Jon. Really great – as a song from Oklahoma it can surely be described as “folk” music – it has that feel about it. Exceptionally well sung Jon. Not many comments today. Beautifully sung Jon .Just aquired a copy of The Witches of Elswick can recommend. Before the project ends please could we have Jon,s June photo. Sense of place -it is off its time and place but is as much folk music as the manic street preachers are to wales. Every sympathy with you having lost a cat recently. But the Manic Street Preachers are great. Nice coincidence, Linda. I just came home from a night on the town, loaded the CD player with the Witches of Elswick’s Out of Bed to properly finish this What a Beautiful Morning, then opened the web browser and saw your posting recommending the Witches! I can heartily second your recommendation; even after ten years it is still one of my favurite albums. And you can find the cover of the June album on Mainly Norfolk. But beware, you might find a tracklist there too so look at your own risk. @Reynard Have just managed to get a copy of Hell’s Belles by the Witches of Elswick have been trying to get this since last August finally found a copy. Morning Linda – gather you are delighted! Oooo another sing along, still there Muzza? and just a little worried at the singer’s relationship with the little brown maverick !!!! 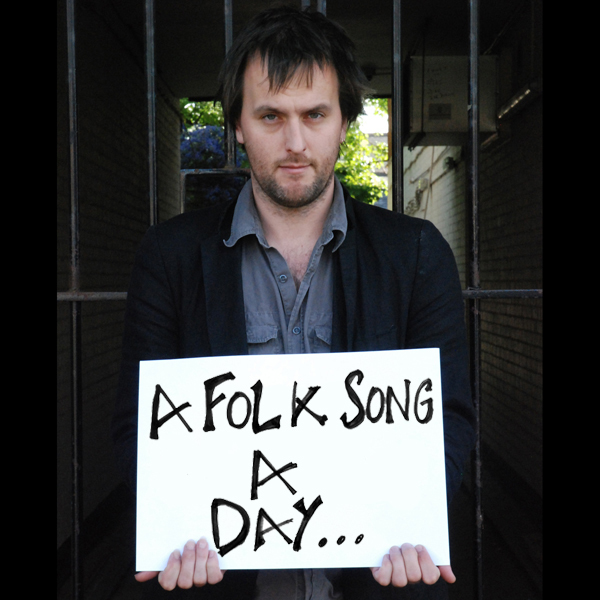 Great song to bellow out……….yes…..folk usually just learn one line of a song…..
Can t wait to see The Plymouth Mail…….. I confess to belting this out at the White Horse Folk Club gathering on the last Thursday of April – the club meeting in the village of Seagrave in Leicestershire. I did a bit of a pre-amble about Rodgers and Hart, then Rodgers and Hammerstein, and sang rhe first line at which point everyone joined in – a great feeling!